Blue Water Convention Center, 800 Harker Street, Port Huron, Mich., 48060. On Harker Street, south of I-94 between State Street and Mansfield Street. Nearly 40 units will be displayed, including folding camping trailers, travel trailers, toy haulers and fifth wheel travel trailers ranging in price from $6,995 to more than $100,000. Exhibitors featuring campground information, on-site RV financing and RV rentals make this the complete RV show experience. 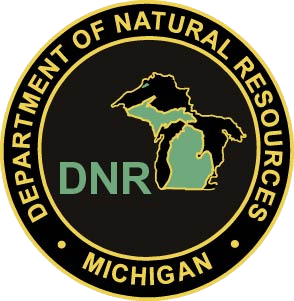 Consumers can pick up the 2019 Michigan RV & Campgrounds directory. Manufacturer rebates, low show prices and on-site financing. Adult admission (ages 17 and over) is $6; senior admission (ages 55 and over) is $5; children 16 and under get in free. Parking is free! 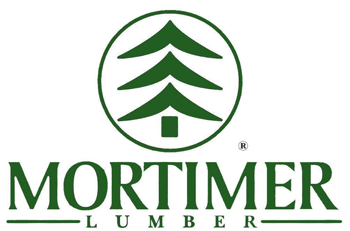 A coupon is available at www.marvac.org, Facebook, Pinterest and Instagram, area Big Boy restaurants, VF Sports, Mortimer Lumber and in the Port Huron Times Herald and other area newspapers. 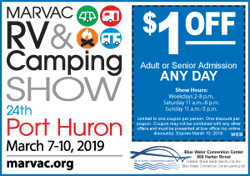 With this special coupon, consumers can get $1 off any adult or senior admission any day of the show. Register for your chance to win a pair of free tickets to an upcoming show. 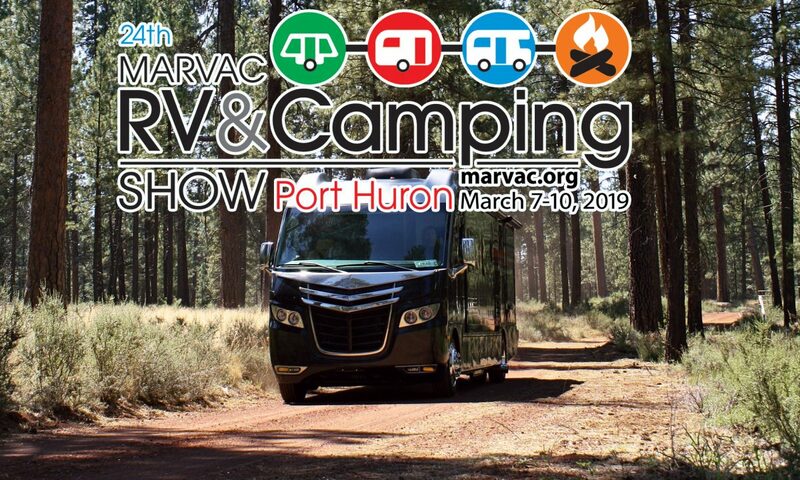 At the show, enter to win the “Enjoy Michigan, Compliments of MARVAC Giveaway” for camping and RV-related prizes. 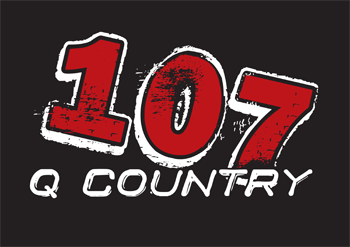 Have you heard the radio commercial? Darren Ing, Michigan Association of Recreation Vehicles and Campgrounds (MARVAC), 517.349.8881. 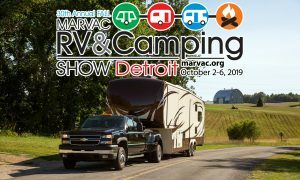 MARVAC is a nonprofit, state trade association that represents all segments of the recreation vehicle and private campground industries in Michigan.